Looks like lane splitting in California will remain a gray area for a while longer. Assembly Bill 51, the legislation that was supposed to make it clear that California riders had the right to split lanes, has been put on hold for the year. 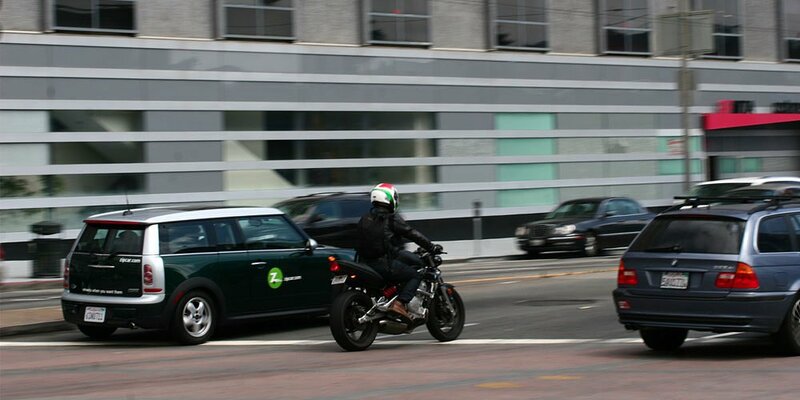 For those of you asking, "Isn't lane splitting already legal in California?" the answer is: sort of. Lane splitting is expressly illegal in every state except California (though Washington and Oregon are both working on it and bills have been introduced, but not passed, in other states). Because it has not been determined to be illegal in California, we split lanes as a normal daily practice and are not ticketed for it. The matter was further muddied by the California Highway Patrol, which published a best practices guide to lane splitting in 2013, but then took down the guidelines in the summer of 2014 when motorists were upset that the best practices were not being enforced as laws. The move was an attempt to decrease confusion, but it was interpreted by some as the CHP no longer supporting lane splitting. Most importantly, it removed helpful information for new motorcyclists and others about what law enforcement considered safe and responsible when lane splitting. AB 51 sought to clarify the situation. The bill was similar to the ones introduced in the Pacific Northwest (at least before the Washington bill had some ridiculous amendments added). 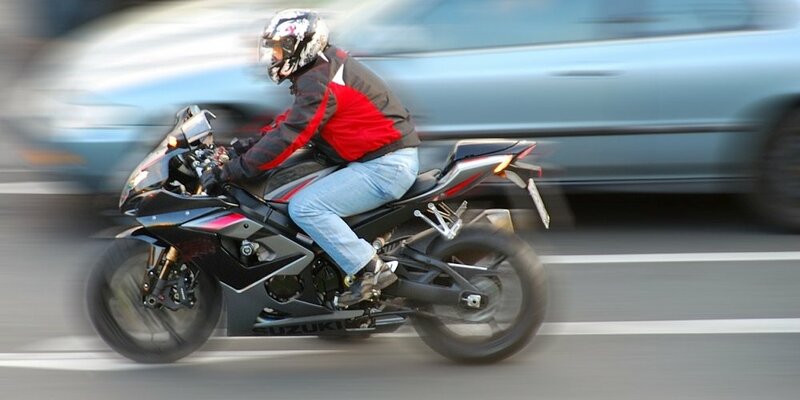 AB 51 would allow motorcyclists to split lanes, but only under 50 miles per hour, and no more than 15 miles per hour faster than surrounding traffic. Motorcycle groups have opposed this bill, stating it is too restrictive. While I'm sure many people who live outside of California would say to take what you can get, because it's better than everywhere else, the fact of the matter is that it's a step backwards and the data don't support the restrictions. Dr. Tom Rice of the Safe Transportation Research and Education Center (SafeTREC), who conducted the UC Berkeley study on lane splitting, found that there was no meaningful increase of injury incidents over 50 mph, and that the only strong predictor was the speed differential between surrounding traffic and the motorcyclist. While I would appreciate a little more clarity, as well as the education that would allow for, I personally don't believe that AB 51 in its current form is good for California motorcyclists and am glad it's going to get some more work. For more information, check out www.lanesplittingislegal.com. Their team, while obviously skewed towards a certain belief, is involved with AB 51's authors and stays on top of lane splitting news around the country. Our friend Jensen, over at Asphalt & Rubber, who recently moved from California to Oregon and no longer gets to split lanes, also does a great job at posting updates regarding various states' progress towards lane splitting.